It's hard to believe that the July will be here in just a few short days! 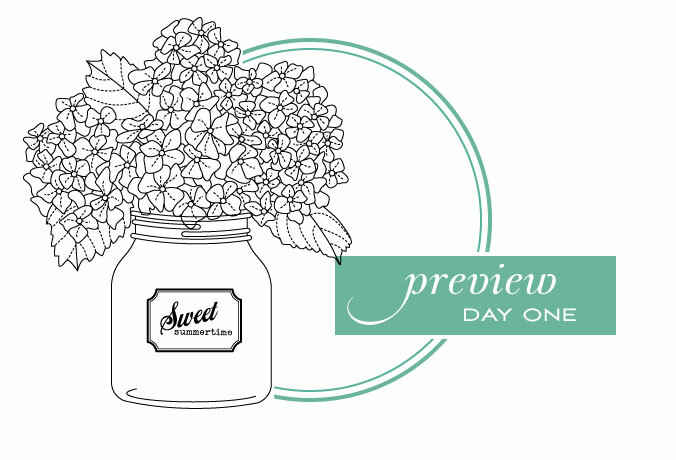 To whet your appetite, I have a few sneak peeks to share with you today of what we have in store this month! There is a new general-use stamp set to go along with the new label dies. With basic borders and versatile new sentiments using fun font combinations! Definitely both must-haves! I am always up for new label. How exciting! And that new jar, I’m am in love already! Woohoo! Oh I love them both!! That jar is exactly what I’ve been wishing for. And those flowers are just gorgeous!! I love the new jar and hydrangeas. Cute labels too. I think this is going to be my favorite Friendship Jar set. Thank Mish. I love this litte jar and those gorgeous flowers! And the tiny label and different sentiments are must haves as well. These two previews look fabulous. Love them both! I already love the jar. I’m looking forward to the new release. OH NO! I’m in trouble……. How can I thank you, Mish and Nicole?? I have been making canning jar tags for all my garden friends, struggling to make a short canning jsr just like your new one, as well as labels with the original taller jar. You have just made my life so much easier!! Thanks a million!!! My resolve to only order on the 23rd just flew out the window. Love this peek! I can’t have enough label stamps! Looking forward to seeing more of this set! Cha-ching!! It’s gonna be an expensive month, I can tell already! 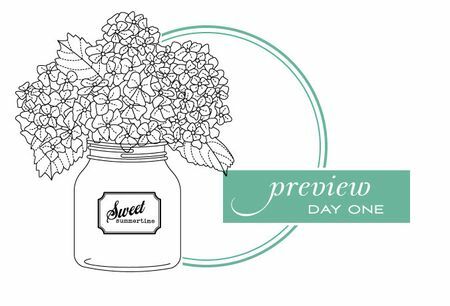 Great sneak peeks, can’t wait to see the rest of the week – woo hoo! Very excited for the new jar series!!! Thanks for more jar additions! They are always so much fun. Definately will be on my wish list! Especially the die and sentiments! Love my Friendship Jar! I love both sneak peaks! Super cute! My garden is flourishing this year, so I’m sure I’ll be canning… what a perfect accompaniment! I’ve been wishing for Summer things to fill my jar! I love labels too! I can’t wait for this one. Great labels set. Perfect for the jar and many other cards too. I’ve been hoping for more Friendship Jar stamps! This looks amazing! I can’t wait to get them! Uh oh… only day one and I am in *big* trouble. Love it! Both of these will be on my must have list!!! So happy with another Jar filler stampset..at the moment very busy with my other jar stamps..filling them with the fish from Tiny treats Valentine and Waltzing Mouse stamp Half Pint Heros(weeds/Bubbles/tiny fish)..so super cute! Oooooooo I love that jar!! I can’t wait! Oh boy, hydrangeas, love them! I love the Friendship Jars…. this is going to be a good one! So far, so impressed! You guys are awesome! 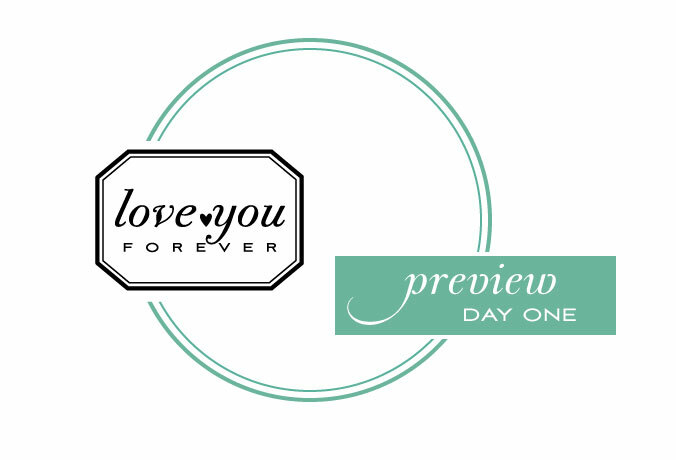 Love the previews already – The Friendship Jar stamps is one of my favorites. Looks like it is just going to get ever better. Can’t wait! Oh boy, another new addition to our jars…I love mine….looks like another fun release! I love labels! I guess i need to get a few more! 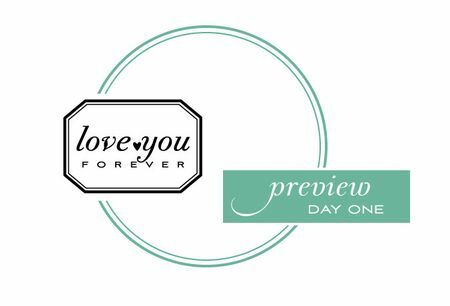 These are wonderful sneak peeks I LOVE both designs, TFS.